Should I File a Complaint with NSVMA? First of all, it is recommended that you speak directly to the Veterinarian who treated your pet regarding your concerns. Often, complaints result from communication issues and having a chat with the Veterinarian may resolve the issue for you. Complaints under our Act look at the following allegations: professional misconduct, conduct unbecoming the profession, incompetence or incapacity of a member. 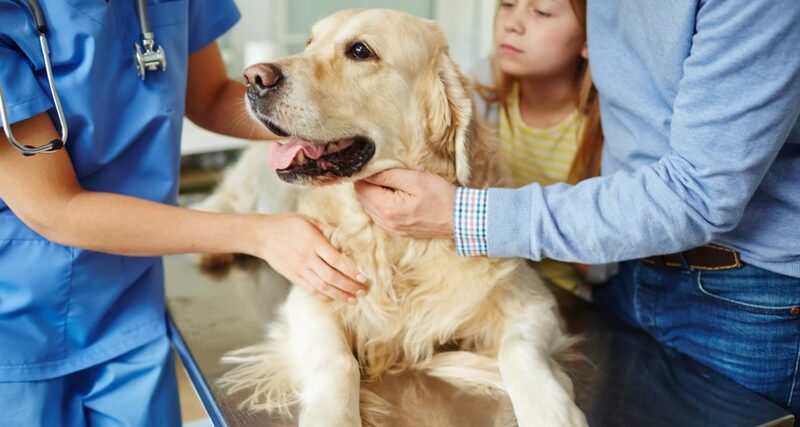 If a client believes the Veterinarian has acted in a way that shows misconduct, conduct unbecoming, incompetence or incapacity, then a complaint should be filed. Panels of the Complaints Committee are the arbiters of the complaints received, not the NSVMA office. The Nova Scotia Veterinary Medical Association (NSVMA) does not handle the return of fees for procedures. Any financial resolution is between you and the hospital. If you feel that the issue is unresolved, you may file a formal complaint to the NSVMA, by mail and please refer to the Complaints Process section for more information on what the procedure of filing a complaint is.